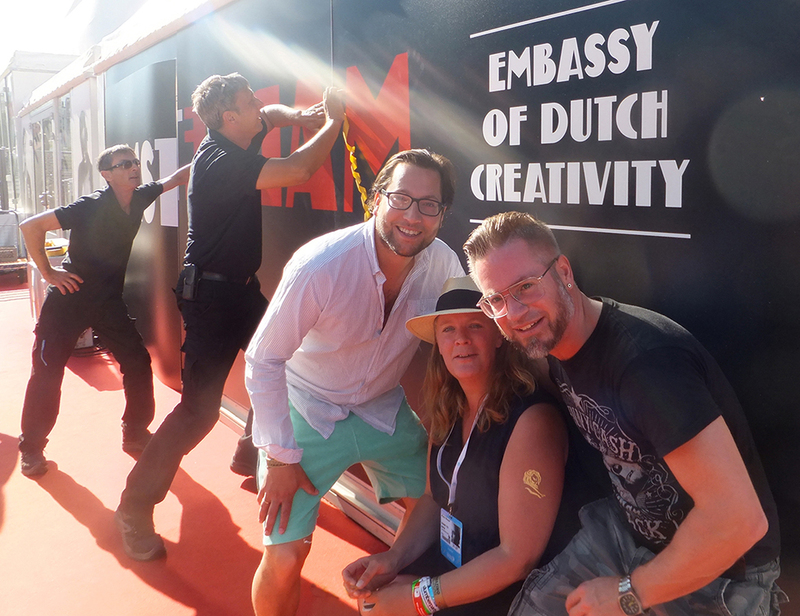 At the Cannes Lions International Festival of Creativity in France, we launched the first edition of the Embassy of Dutch Creativity. 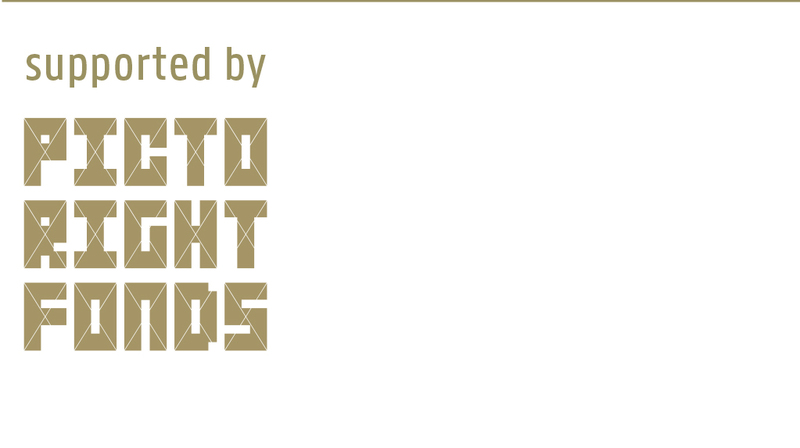 More than thirty creative agencies collectively connected with the international festival’s international crowd. 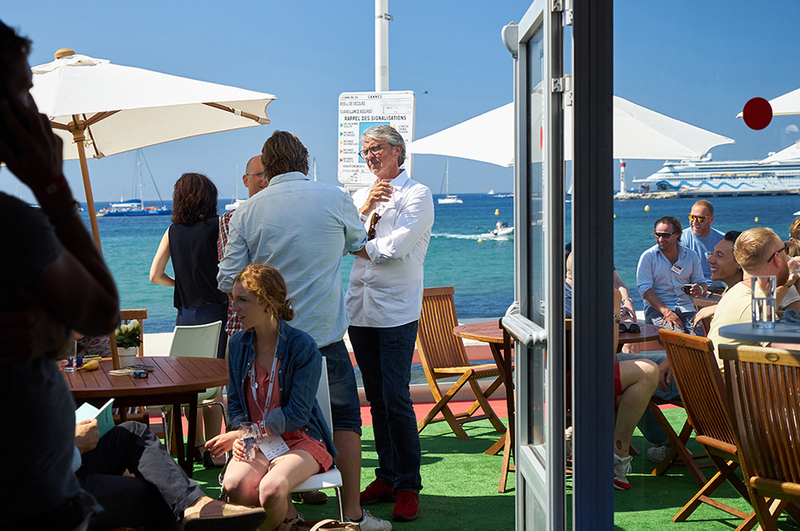 It would be shortsighted to say Cannes Lions is just an ad festival with a few awards and parties. It’s an interesting place where creatives learn from the best, international creative leaders and brands come together and the best creativity from around the globe in various and new categories is shown – a good place to present Dutch creativity and share Amsterdam’s open culture and creative spirit. 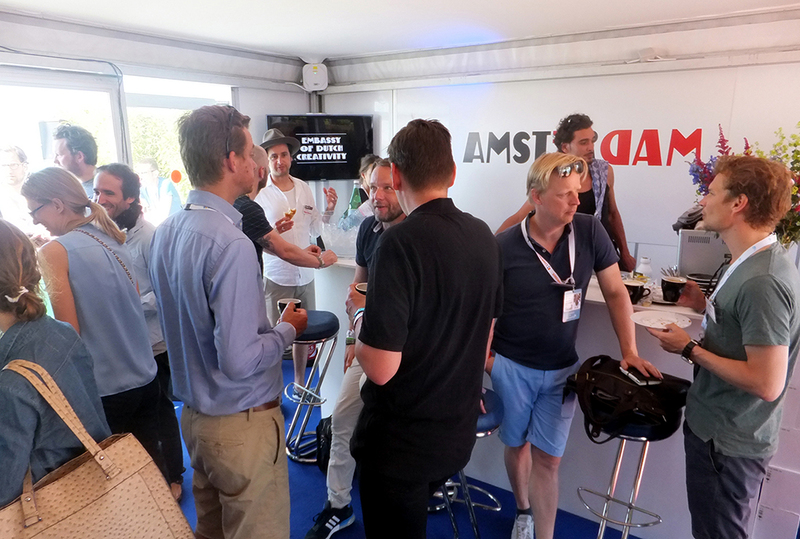 Like a trade mission, the goal of the pavilion ‘Made in Amsterdam’ was to present the very best of Dutch creativity and connect with global crowd and potential partners. 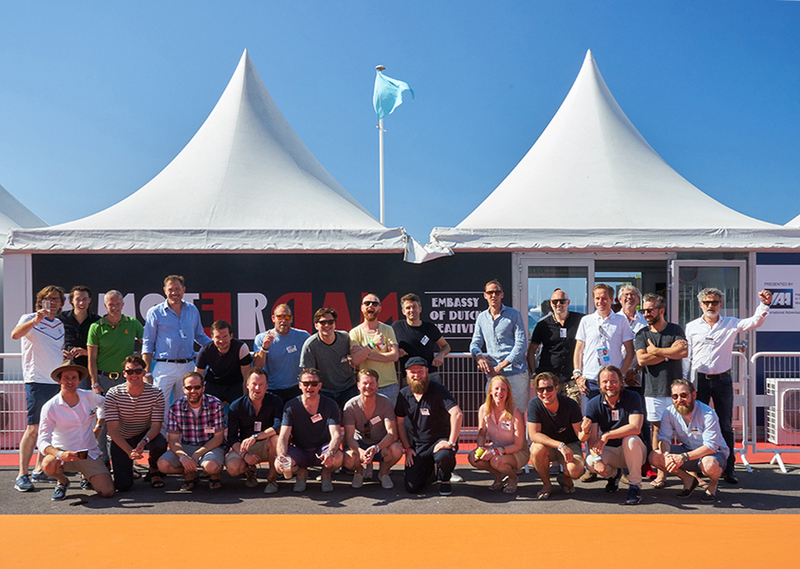 Over the entire day around 75 international guests were welcomed: global young talents, marketing managers, business partners, agencies and press. 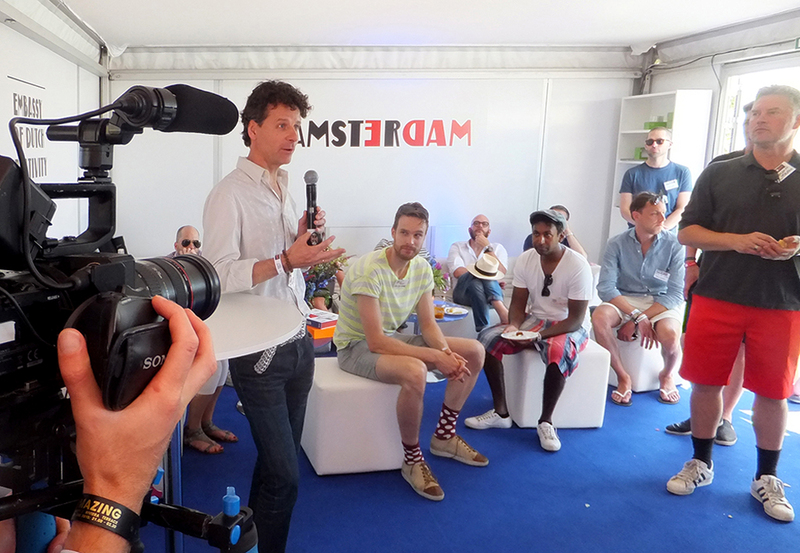 Dutch ad agencies, design agencies, digital agencies and production agencies presented themselves and several speakers talked about The Netherlands and Amsterdam as creative capital. 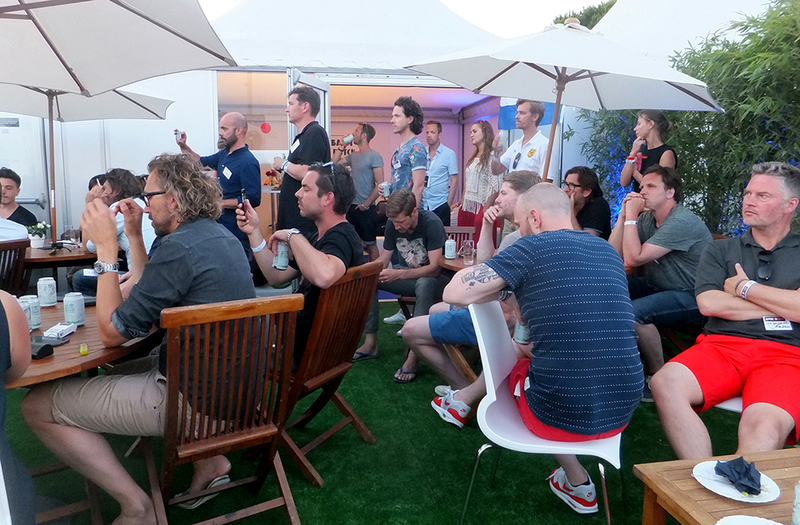 The team behind the initiative was a unique collaboration of ADCN, DDA, Dutch Digital Design, IAA Dutch Chapter, Orange Lions and VEA. According to the participants the first edition was successful: a valuable event with a lot of potential for the future. At the moment we are looking into the possibilities for the next year – to make it better and have more impact. Most importantly, the initiative clearly showed that collaboration is the best way to really achieve something.